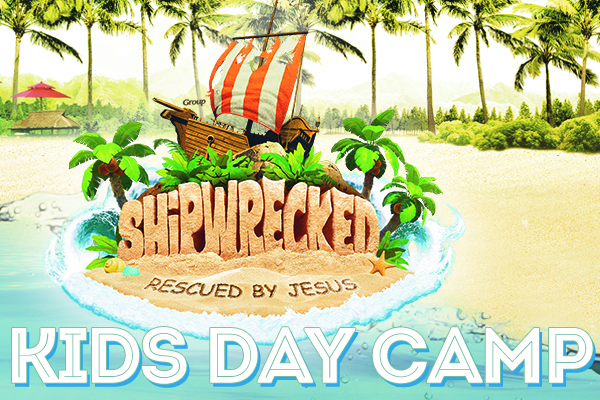 From June 18-22 was Kids Day Camp at Faith. This Sunday we celebrated what God did amongst our kids and reflected on the theme of the week. No matter where we find ourselves, Jesus is able to rescue. Our middle school and high school students are headed to Camp at Cedar Crest in the San Bernadino mountains! At our summer camps, youth have the opportunity to disconnect from the distractions of daily life at home and make new connections. They get to connect with leaders, each other and most importantly -- with Jesus Christ. Camp is July 16-20 and the cost is $220.